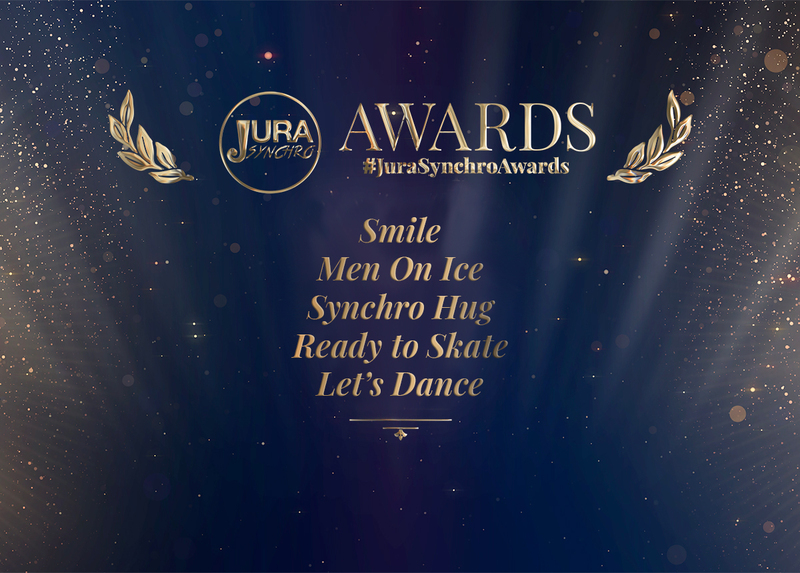 It's Friday and here's the second #JuraSynchroAwards ceremony with some new categories spotted this week! We start with the "Smile" of the week that comes from Sweden. Thanks to Team Nova! This week, we are also welcoming the "Men On Ice" category with team Ice Men United from Finland. We continue with love and tenderness... the "Synchro Hug"! 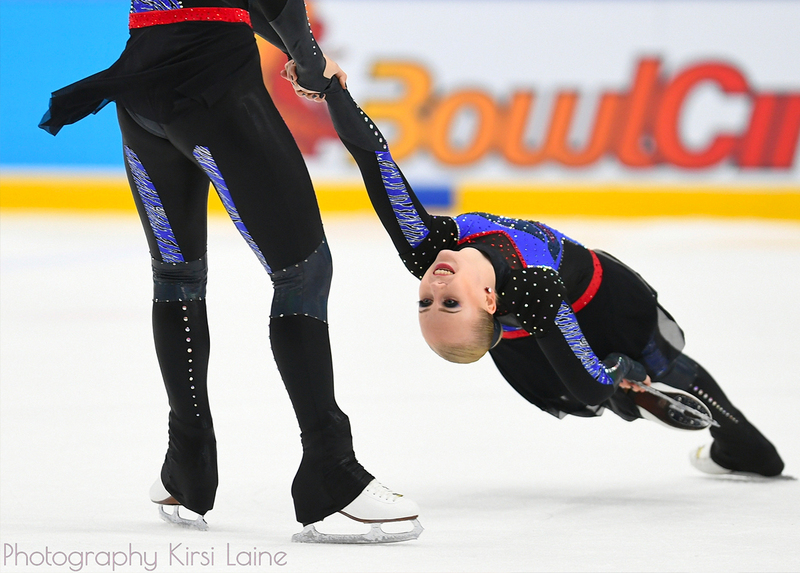 "Ready to skate", a new category that highlights the team Flying Angels Junior of Italy. 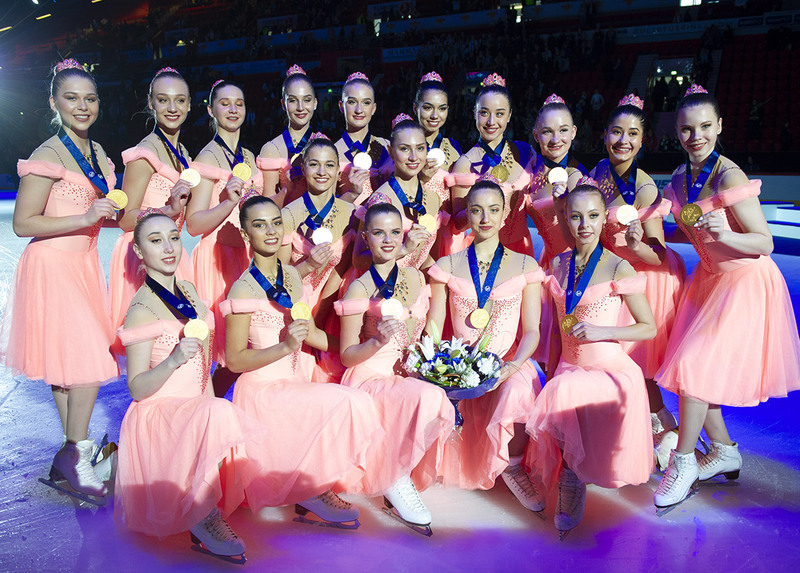 We conclude the ceremony of the week the Golden Edges of Finland. They are in the "Let's Dance" category. The next ceremony will be next Friday. To participate in with your posts, do not forget to use the #JuraSynchroAwards. Nice week to all and enjoy this weekend competition!